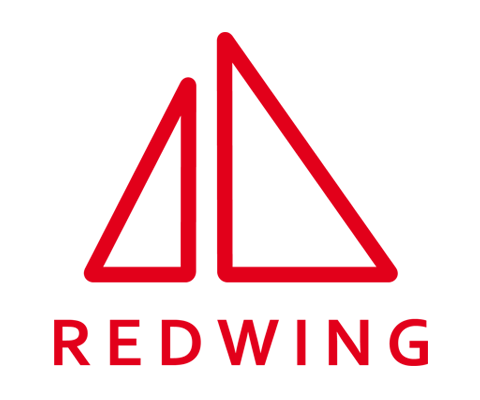 Redwing is a specialist building surveying practice working for you to produce relevant information and advice in RICS surveys and bespoke reports. We are a private business, not linked to banks or agents, that is there to help you when buying your house. For damp, underpinning, insulation or condensation we will assess the problem and give guidance on the required repairs and urgency. We are responsive and accurate in everything that we do for you. Great service and definyely would recommend.. Excellent service and detailed report! Derek Coleman is an extremely professional and qualified surveyor. He carried out a thorough survey and was easy to contact. Derek was also happy to discuss things with me afterwards which I very much appreciated. I would highly recommend his service. Very professional and the report was very detailed. Derek was very informative and was available for any questions we asked.